Lots of celebrations of African American History Month and Dr. Seuss’ Birthday! 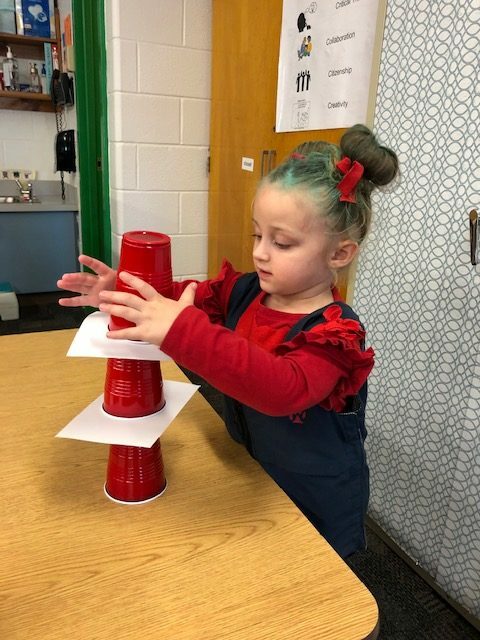 Green Run Elementary preschooler Kayleigh Plourde stacks Dr. Seuss hats while dressed as Thing 1 in honor of Dr. Seuss Day. 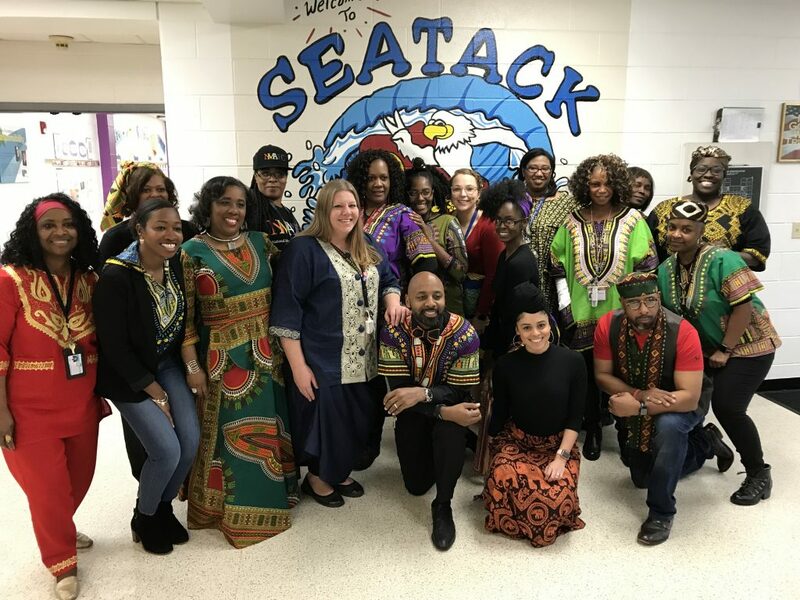 Seatack Elementary An Achievable Dream Academy faculty and staff celebrated Black History Month. 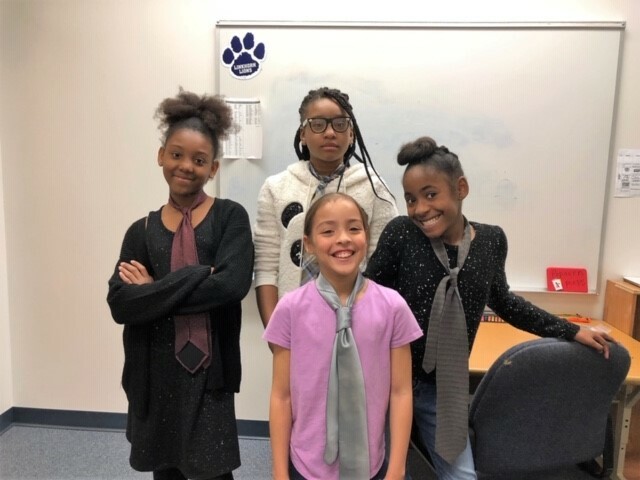 Linkhorn Park Elementary School spreads kindness by collecting ties and donating them to the “Achievable Dreams Program” at Seatack Elementary School. 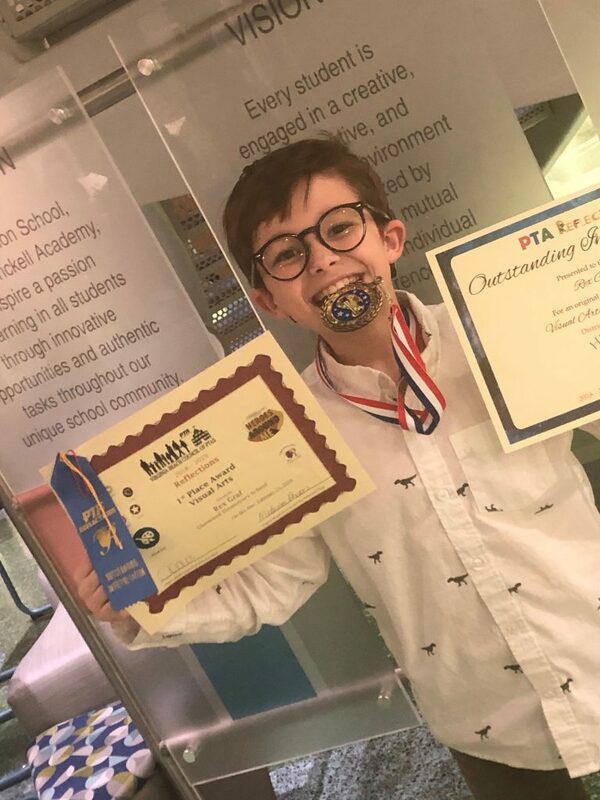 Rex Graf, a Deaf fourth-grader at Glenwood Elementary School, took first place in the VBCPS district-wide Reflections contest. 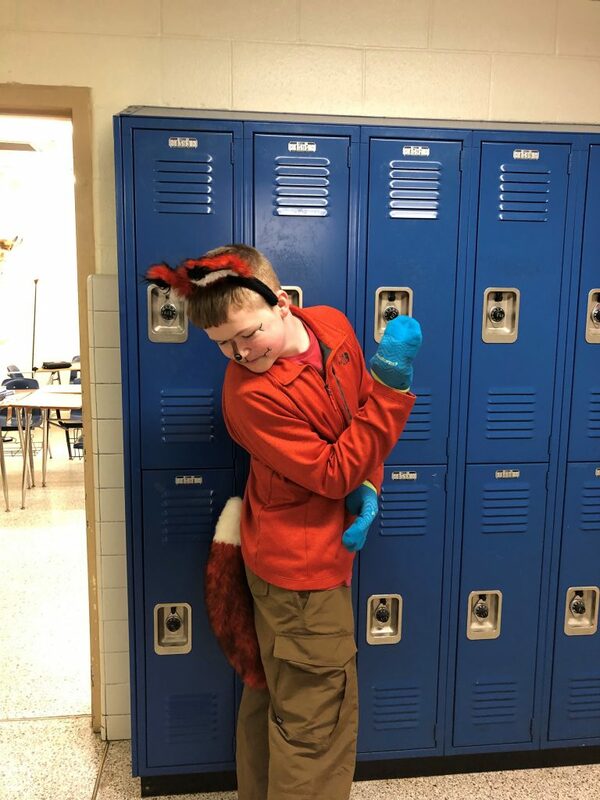 Rex wrote an essay about and painted a portrait of “his every day hero,” Kristi Greenstein, one of the division’s teachers of the deaf. 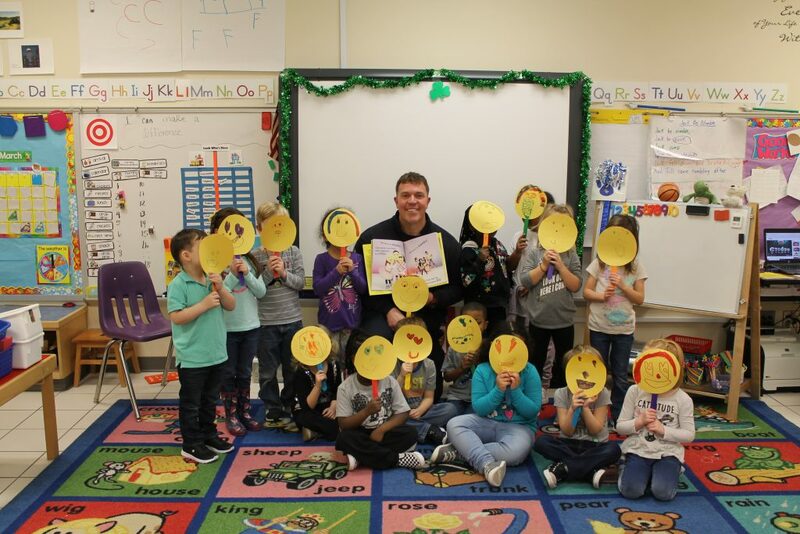 Firefighter Scott Beauchaine visited Kelly Geller’s pre-k class at Windsor Woods Elementary School. 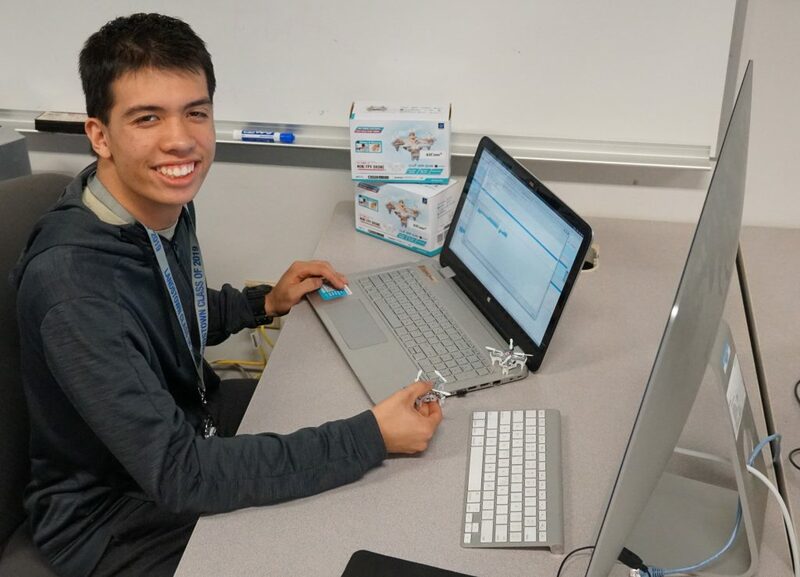 Advanced Technology Center student Daniel Ward in the Advanced Network Administration and Cybersecurity class tested the security of an ordinary drone by monitoring the radio frequencies and determining how hackers can disrupt transmissions. 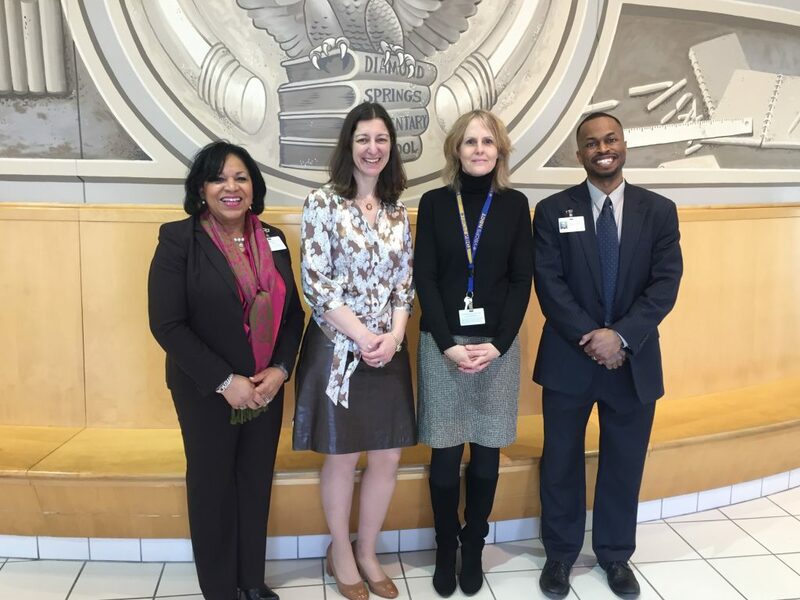 In honor of Read Across America Day, U.S. Representative Elaine Luria visited Diamond Springs Elementary School to read with kindergarten students. 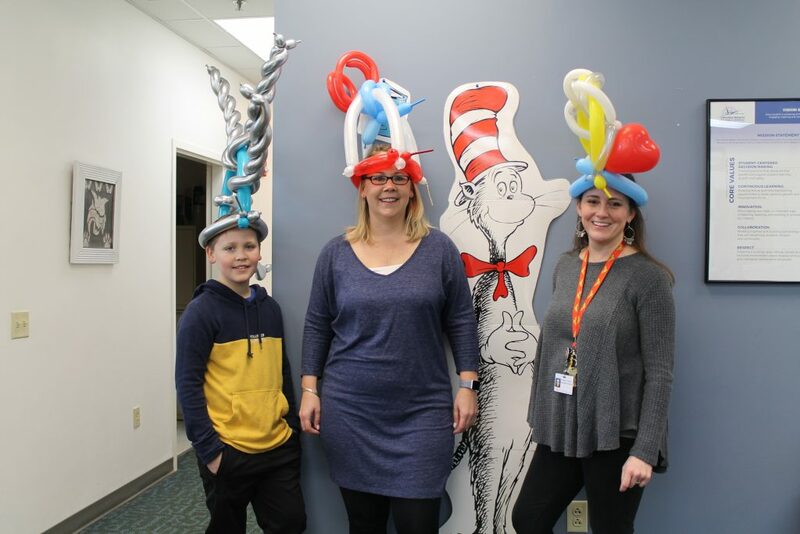 Windsor Wood Elementary School fourth-grader Graydon Ambrose, special education teacher Melinda Ambrose and library media assistant Jennifer Ramiro donned wacky hats in honor of Dr. Seuss. 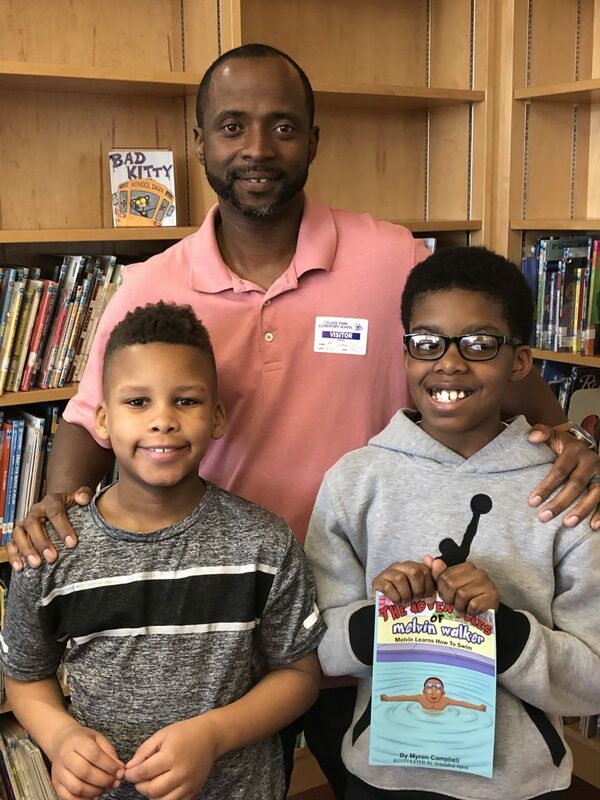 Author Myron Campbell stopped by College Park Elementary to share his new book with students, including Cameron Bates and Hezekiah Venable. 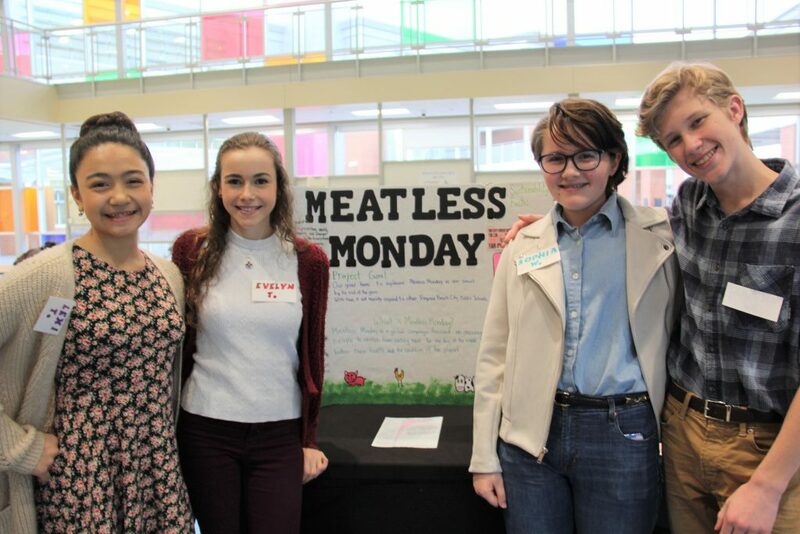 Old Donation School held an event to showcase sustainability through the division’s gardens and scratch cooking program. 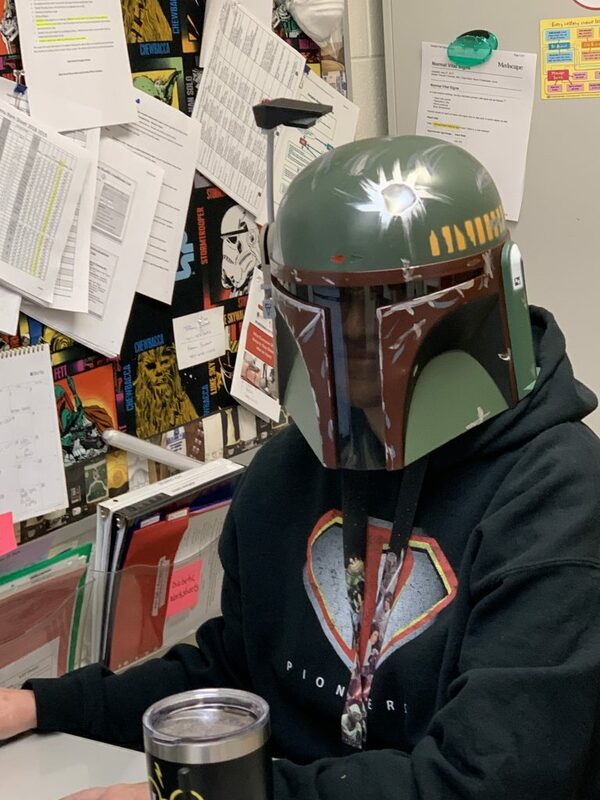 Providence Elementary School Nurse Patti Pientkowski celebrated the beginning of Reading Month with Crazy Hat Day. 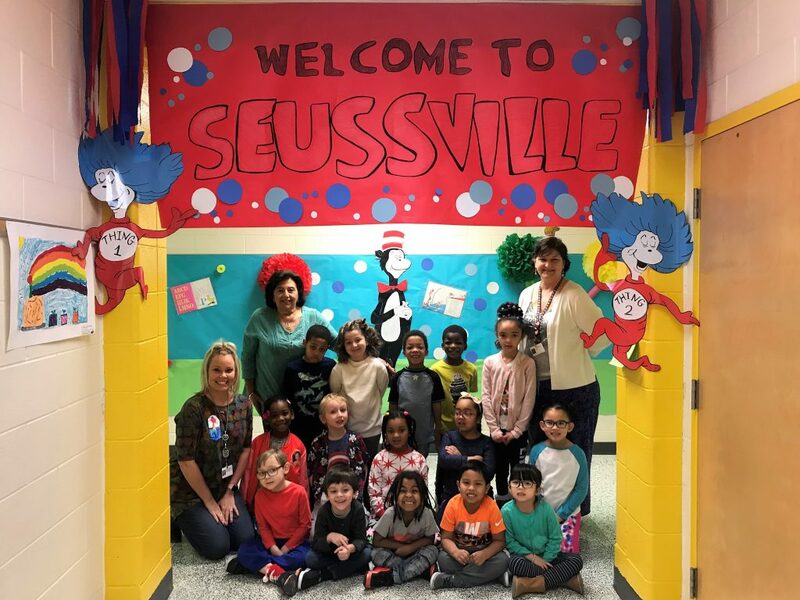 Kempsville Meadows Elementary School kindergartners enjoyed Seussville. Linkhorn Park Elementary School initiated “Watch Dog Dads” program. 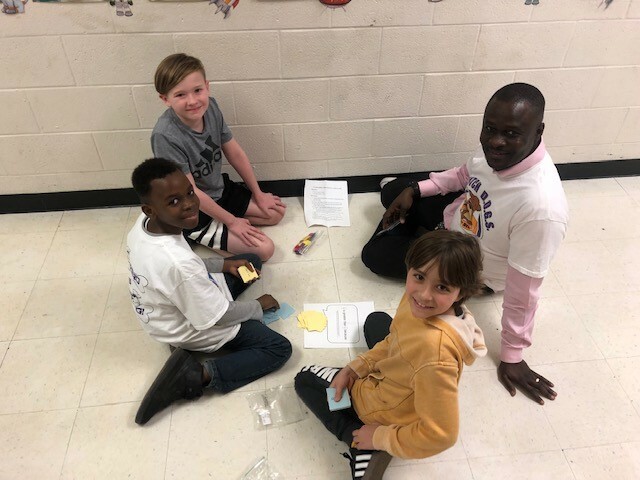 “Watch Dog Dads” volunteer their time each day to come in and work with different classes on various grade levels to help with whatever skills are needed. 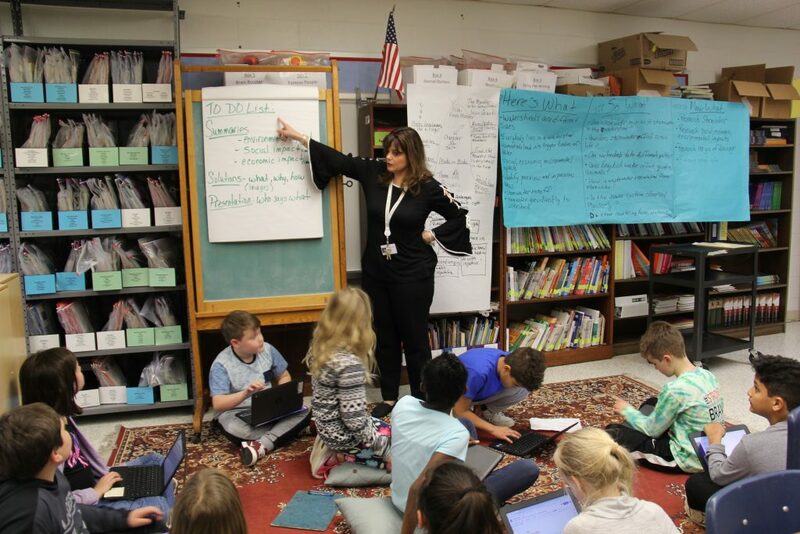 Providence Elementary School students, under the guidance of the school’s gifted resources teacher Gina Bryne, worked on their watershed presentations to enter into the school division’s first-ever OWN-ITT competition, which stands for Our Watershed Needs Identified for Today & Tomorrow. 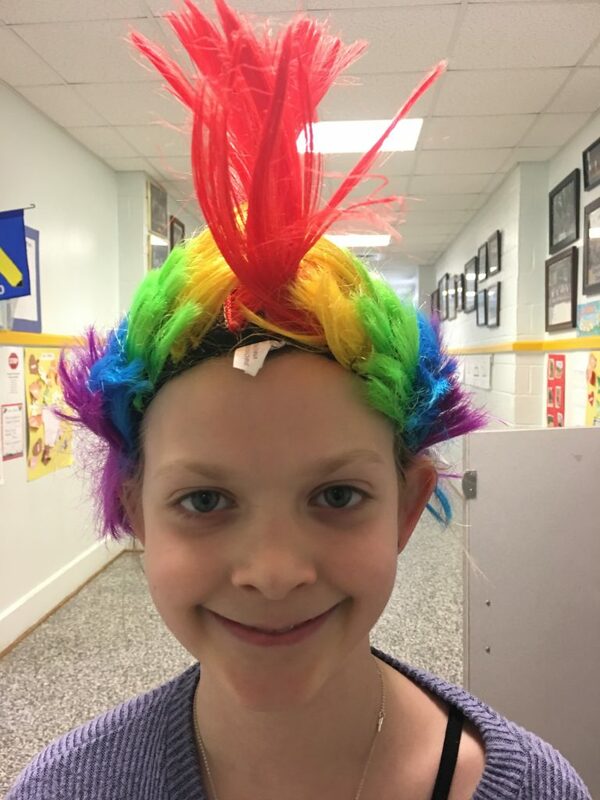 Creeds Elementary School fourth-grader Bailey Thompson celebrated Read Across America Week by participating in Crazy Hair Day. 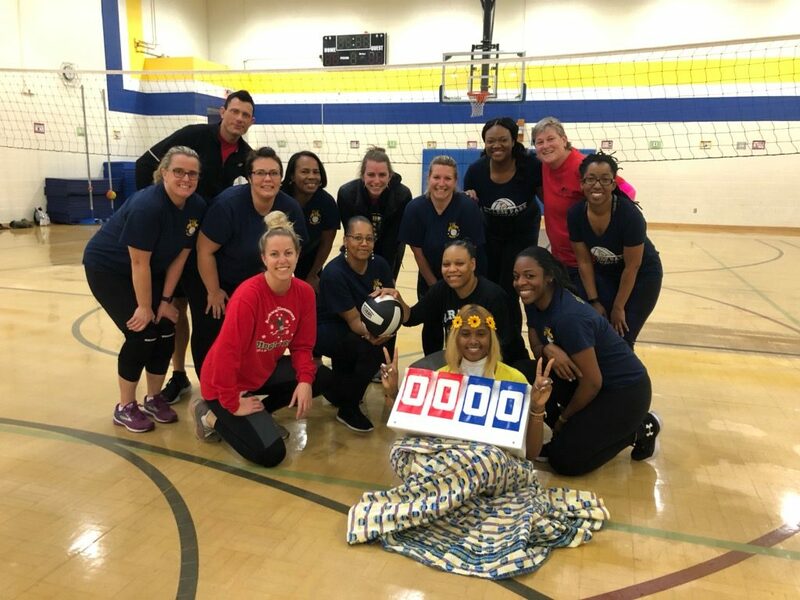 Parkway Elementary School staff played College Park Elementary staff in a volleyball game. 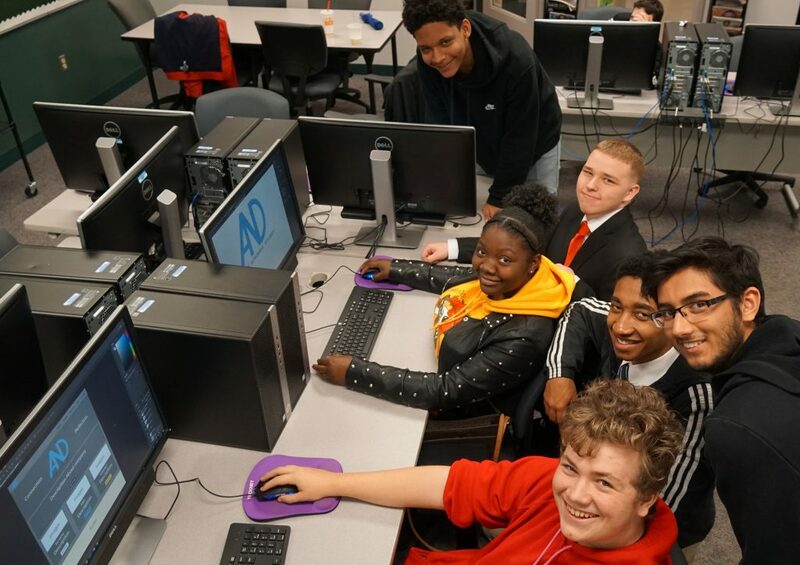 Virginia Student Training and Refurbishment (VA STAR) held its Annual Summit in Richmond, where it awarded VBSchools’ Chapter a Best Practices Award. 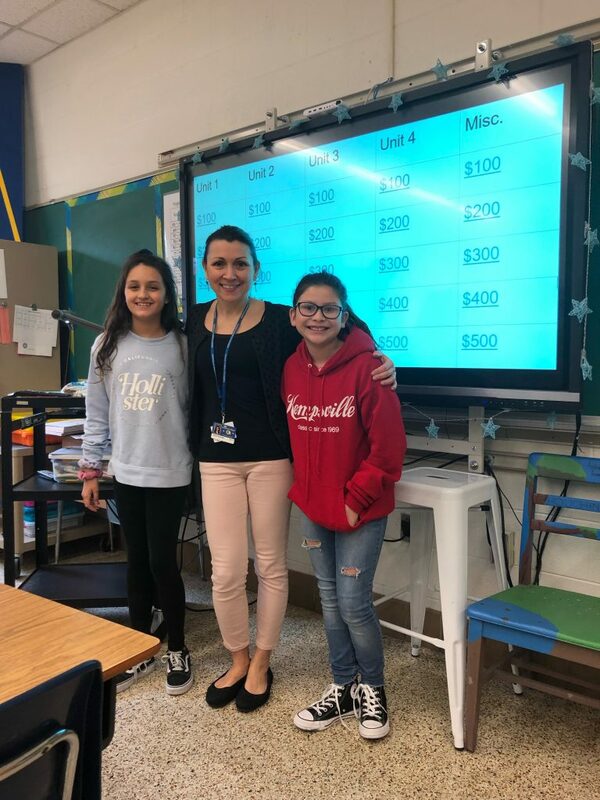 Best friends Josie Scott and Olivia Vick at Kempsville Middle School invented a Jeopardy-style game for the sixth-grade Pre-Algebra class. Pembroke Meadows Elementary School had visitors from Princess Anne High stop in to help celebrate Read Across America Day. 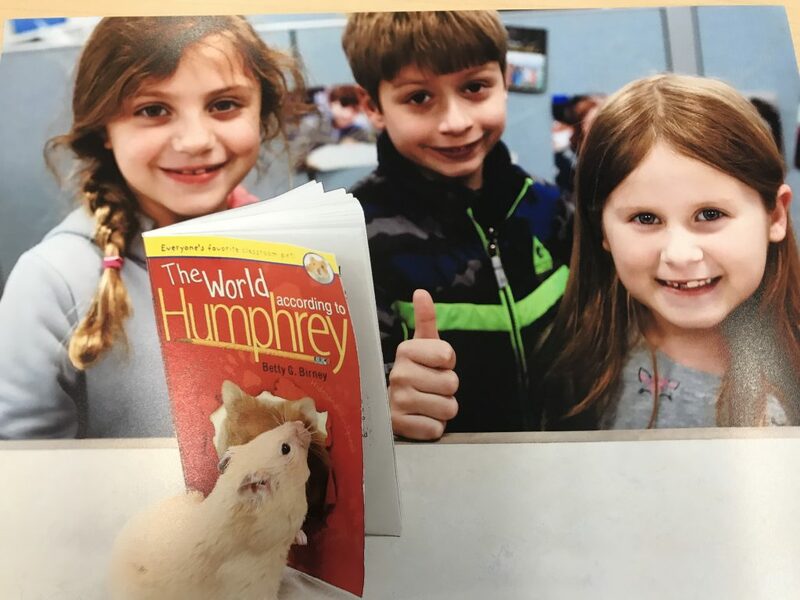 Humphrey the hamster posed with one of his books and London Foglia, Sam Zitnik and Eleanora Landa. 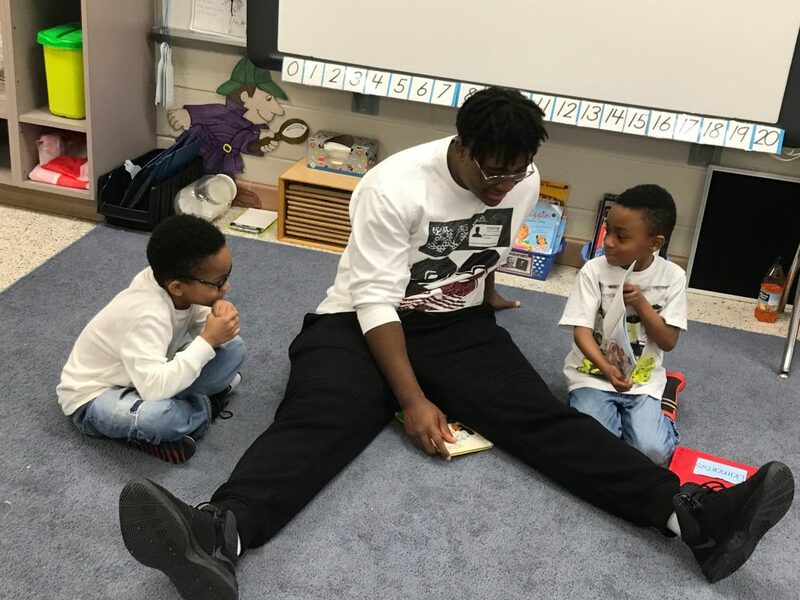 All John B Dey Elementary School students read The World According to Humphrey as part of the One Book, One School initiative. 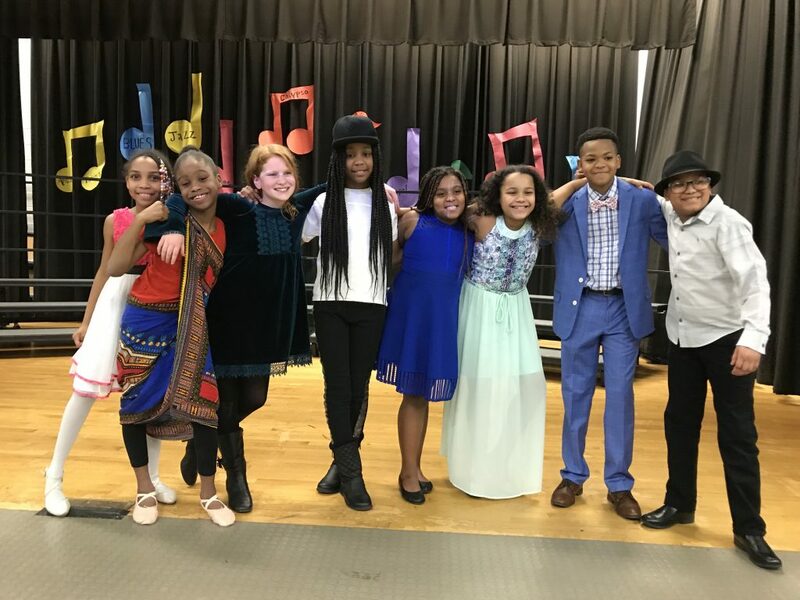 Alani King, Kasaundra Selby, Caleigh Sgambelluri, Jennovecio Hines, Riley Green, Jasmyn Miller, Aarien Brewer, and Jermane Weathers showcased their musical talent at the Seatack Elementary School Black History Month program. 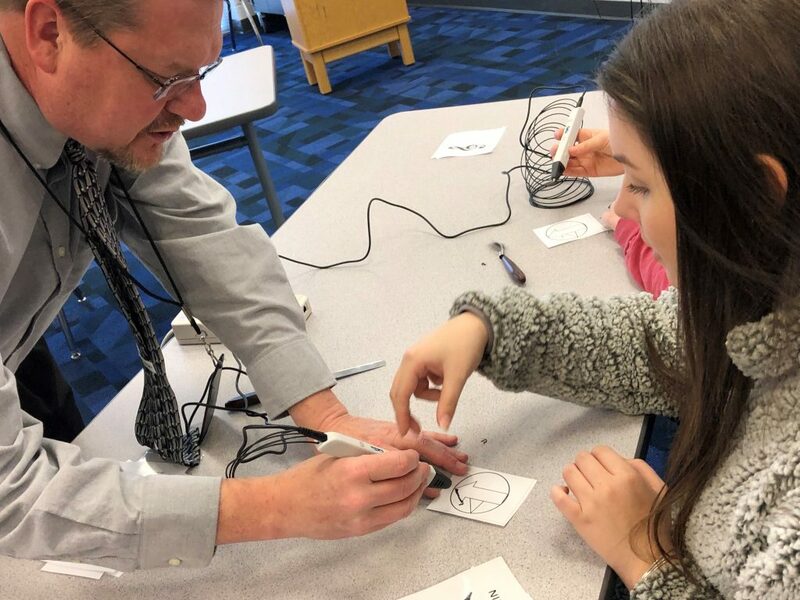 Landstown High School fashion students learned how to create keychains using 3D pens. 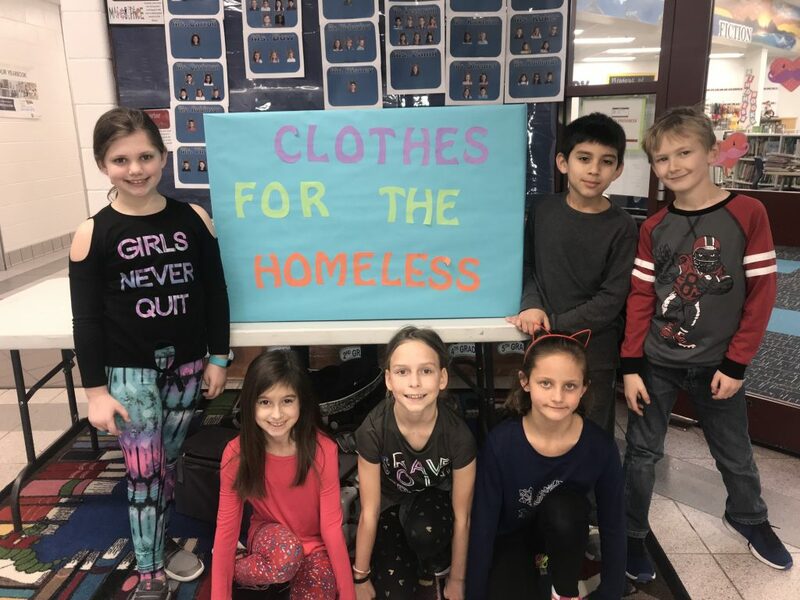 Corporate Landing Elementary School third-graders celebrated Kindness Month by collecting clothes for the homeless. 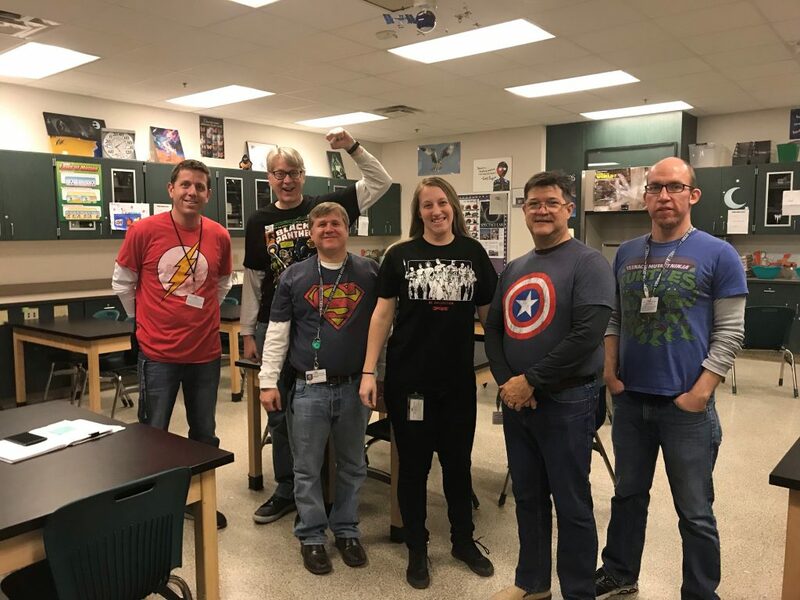 Virginia Beach Middle School staff showed support for Digital Learning day by wearing super hero shirts to show they were “Super” digital citizens and helped promote being leaders of digital citizenship. 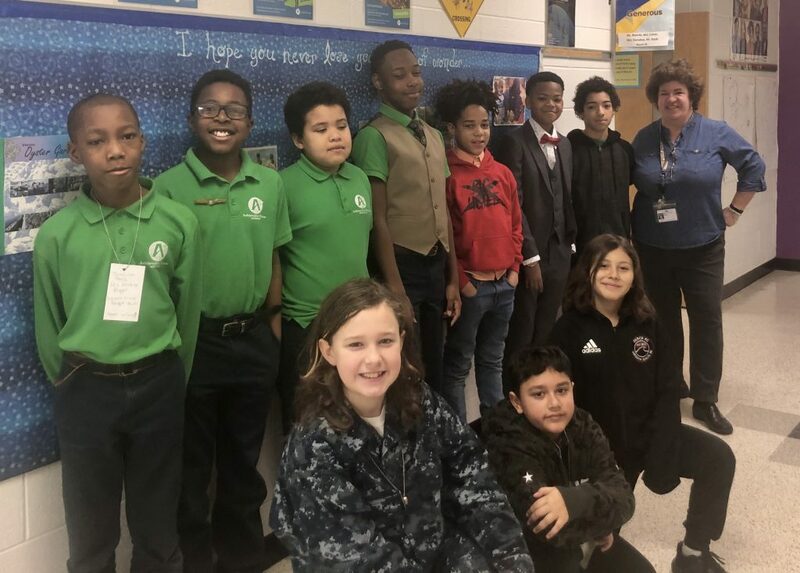 The Garden Breakfast Club at Seatack Elementary An Achievable Dream Academy showed their career dreams with Read Across America Dress for Success Day. 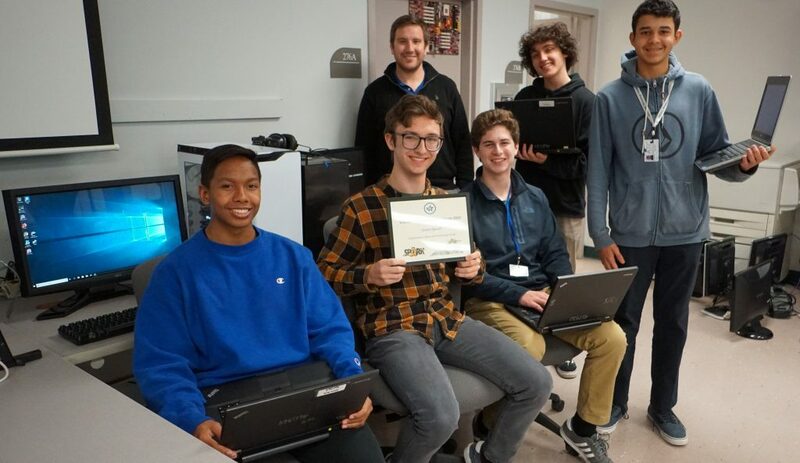 Advanced Technology Center’s Advanced Web Design students are working with the Cisco Network Engineering students to build websites for their “companies” for their Senior Project. 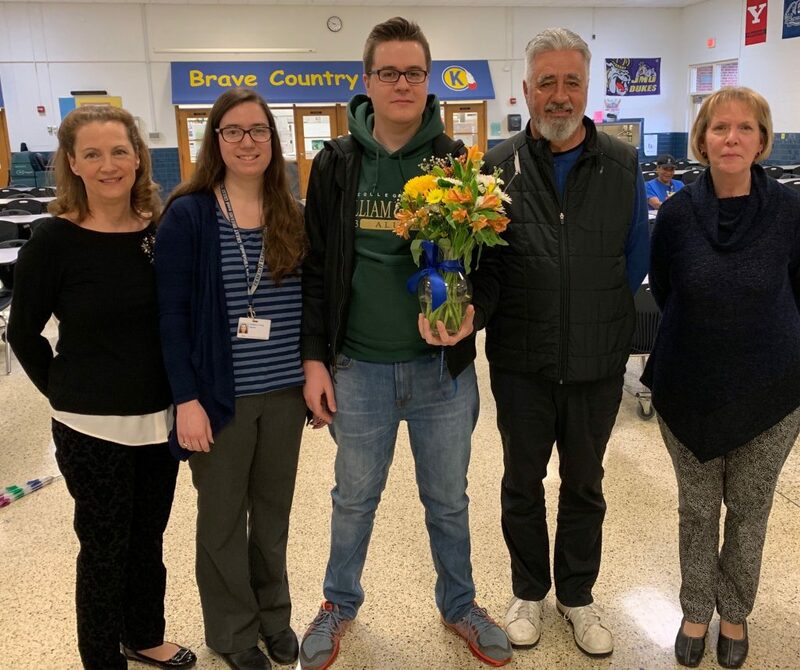 Alex McKay was awarded the Teacher Assistant of the Year at Kempsville Middle School. 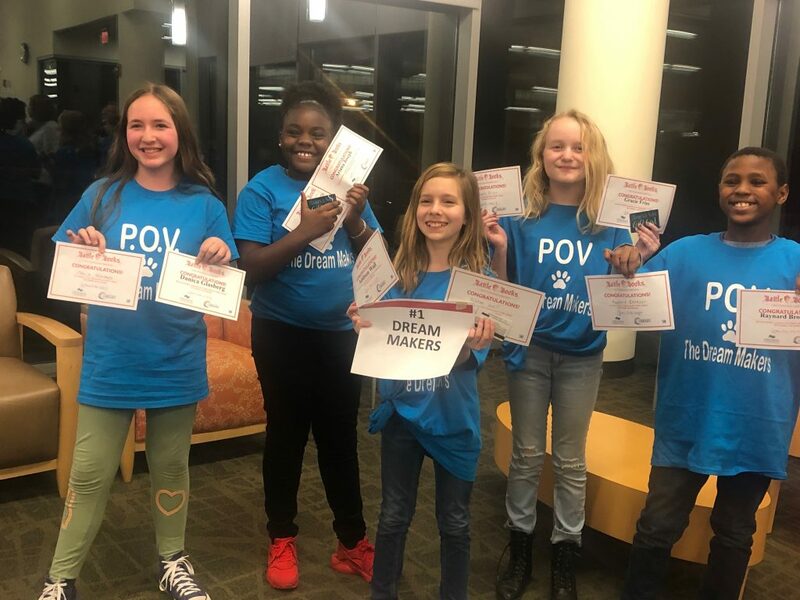 Point O’View Elementary School’s Battle of the Books team, The Dream Makers, won their premilinary battle to advance to the semi-finals. The team is made up of fifth-graders Danica Glasberg, Ariana Joseph, Addison Wall, Gracie Friss and Raynard Bronson. 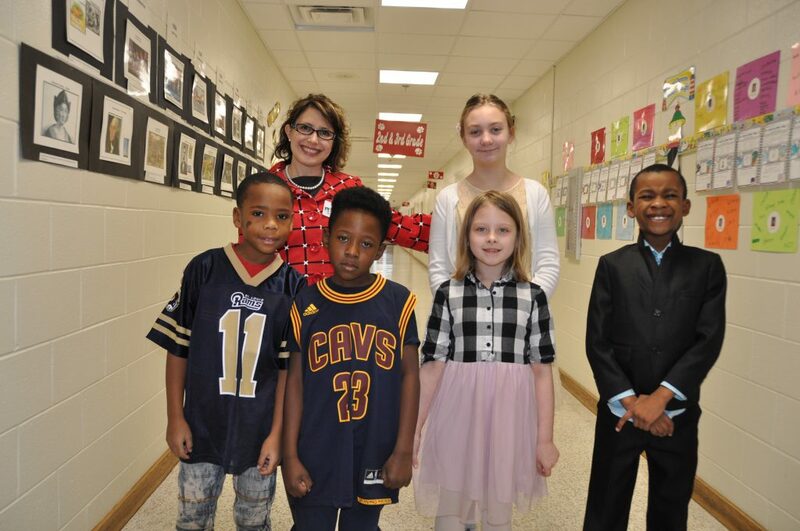 Parkway Elementary School students : Manuel Harper, Delontae Shaw, Maci Zeller, and Gerard Pinidi, Lisa Marler and Hannah Miller dressed up in honor of Black History Month. 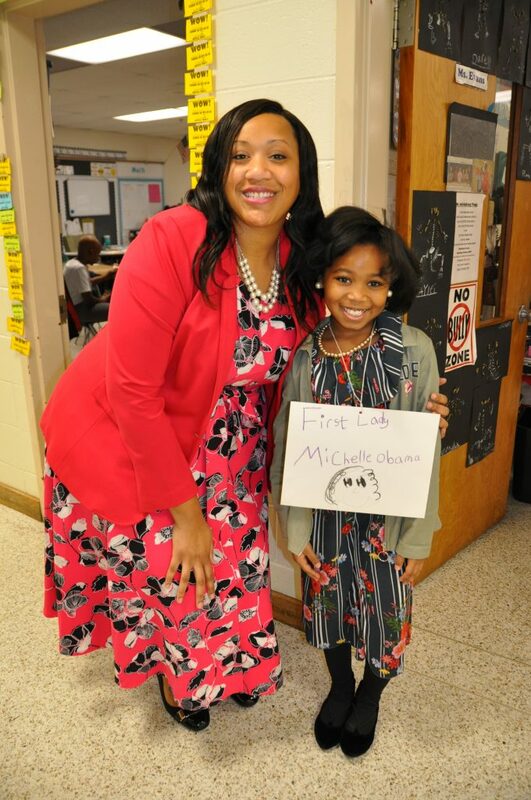 Melissa Smith and Jasmine Foreman celebrated Black History Month at Parkway Elementary School. 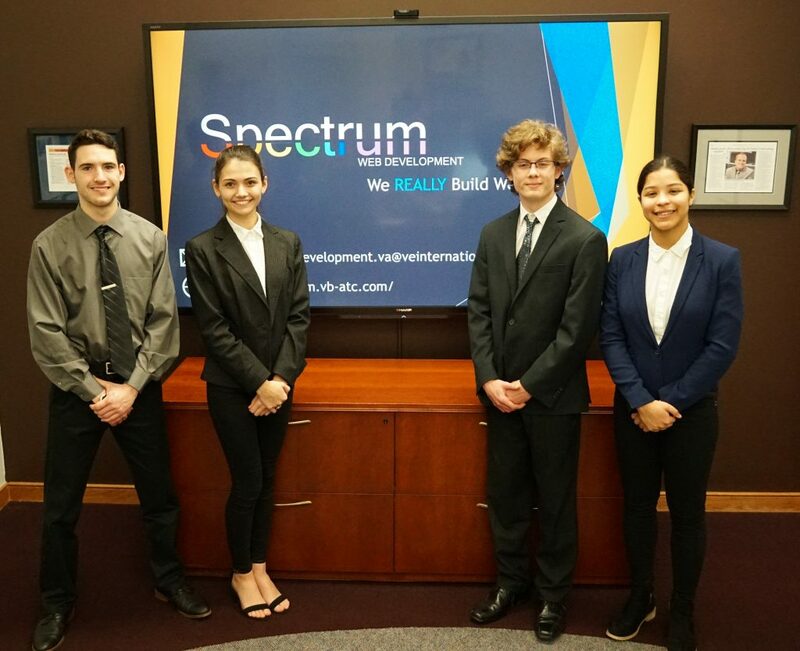 ATC Advanced Web Design students Nathaniel Pillatsch, Olivia Gee, Grant Gordon and Yarni Matos placed second in the 2019 Business Plan Defense competition for Virtual Enterprises Southern Region. 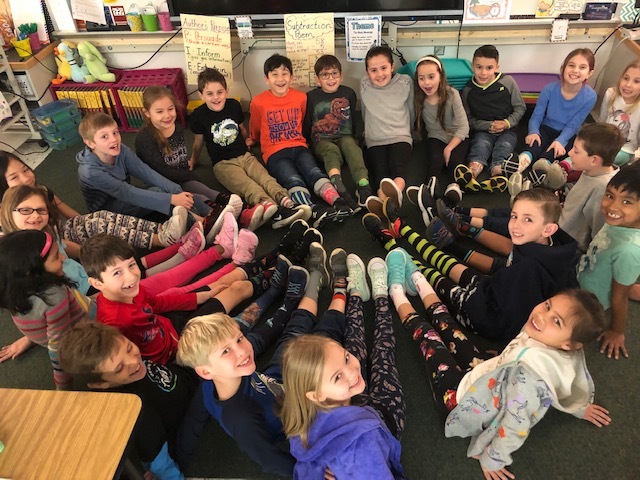 Three Oaks Elementary School second-graders enjoyed Crazy Sock Day in honor of Read Across America Week. 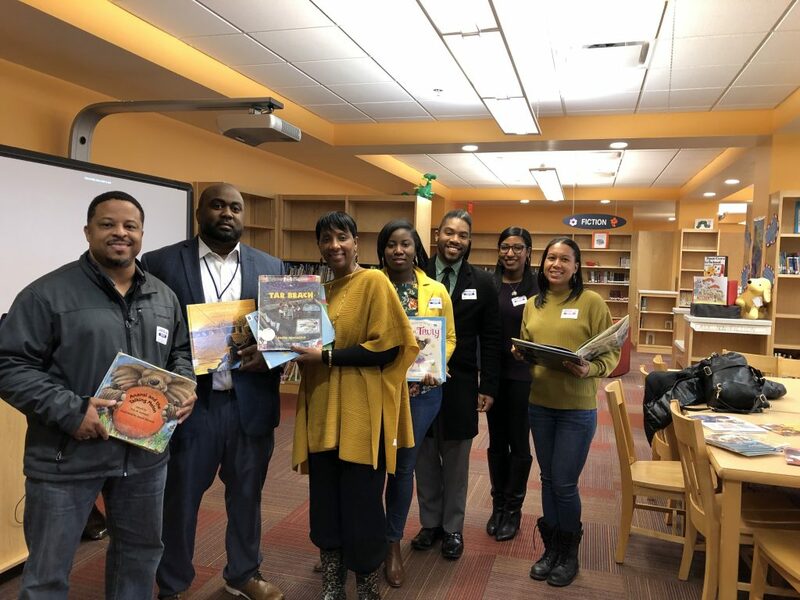 Bryan Ryals, Lindsey Anderson, Jerlaunda Wilson-Boulware, Naquana Jenkins-Huff, Christian Martin, Kara Dixon and Cara Greenwood participated in College Park Elementary School’s first African American Read-In. 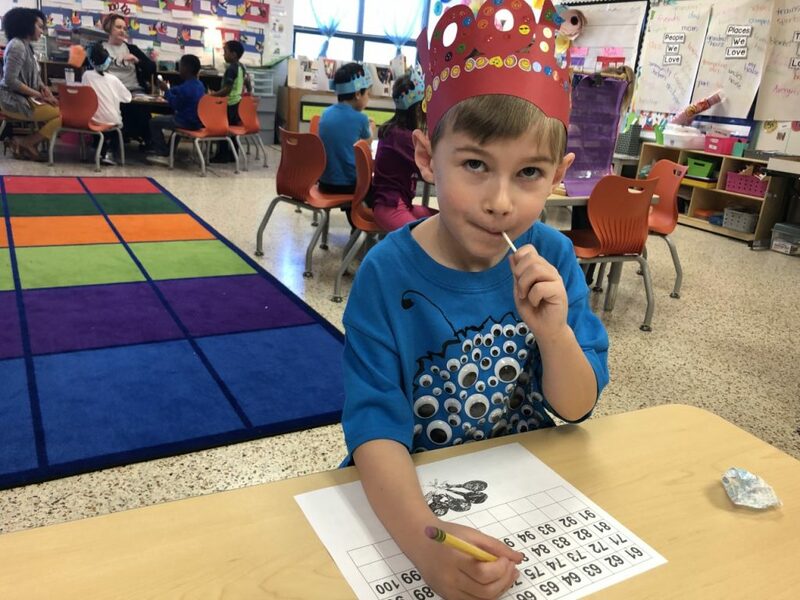 Jackson Geyer at Malibu Elementary conducts research for the 100th day of school: How many licks does it take to get to the center of a lollipop? 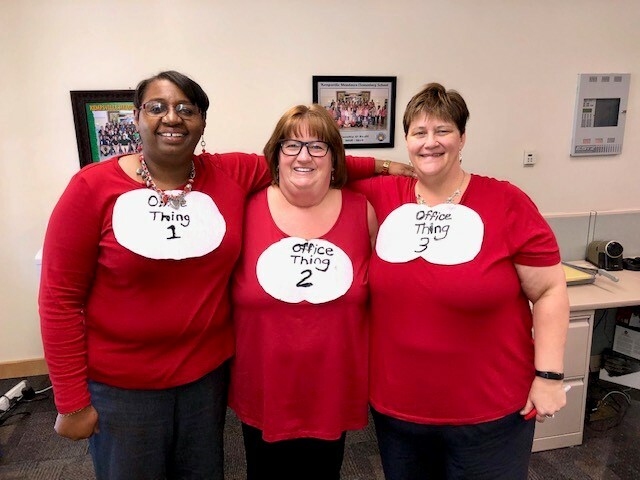 Kempsville Meadows Elementary School Office Associates Charlene Fenner, Judi Haddox and Lisa Trim got in on the Dr. Seuss fun. 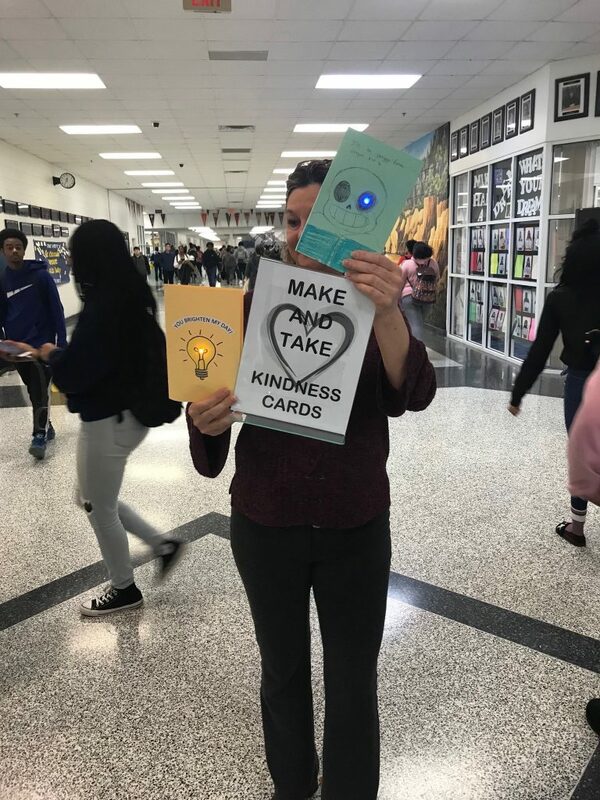 Landstown High School Librarian Michelle Dowdy received kindness cards made by students. 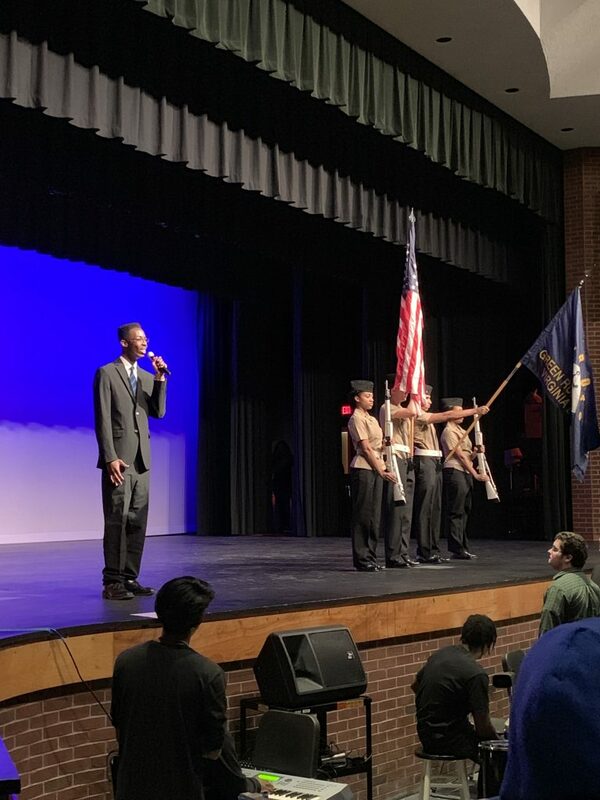 Green Run High School senior Senior David Whyte sang “Lift Every Voice and Sing,” during the school’s celebration of Black History Month. 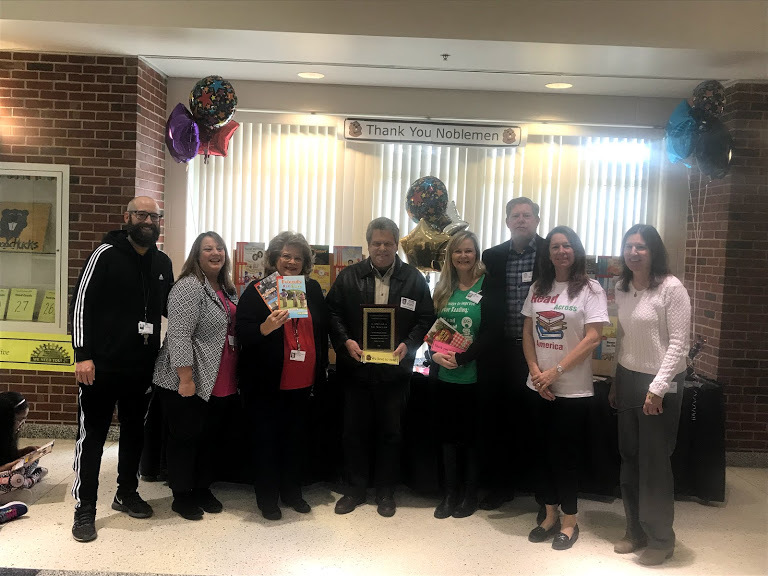 Woodstock Elementary School welcomed members of The Nobleman, who gifted new guided reading books that will be used in classrooms throughout the school. 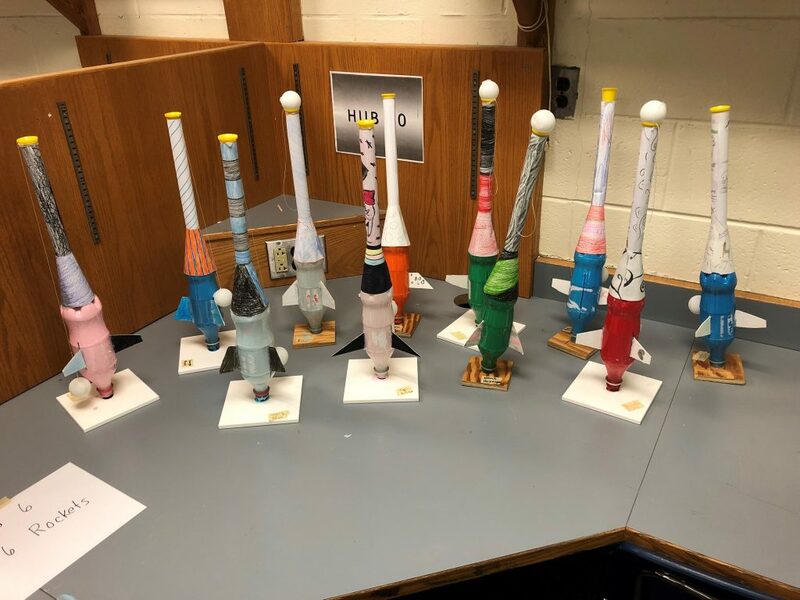 Technology Education students from James Brooks’ class at Lynnhaven Middle learned how to build rockets.